Proof that good design equals value. The Modern House recently announced that the design led spaces in their portfolio reached a further 12% than homes in the mainstream market. 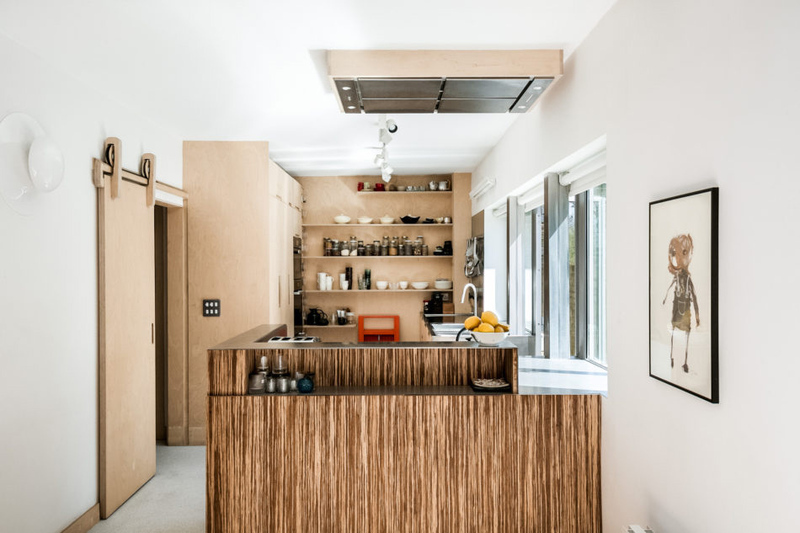 One of our former clients, who commissioned us to design this completely bespoke kitchen and Shiatsu room, sold their property on The Modern House in just two weeks. This is good news for our other clients, since all of our domestic projects are design led. We are currently nurturing several domestic projects, holding the hands of our valued clients through the various stages from concept, to planning applications and approvals, as well as being on site with the contractors and advising on the finishing touches. 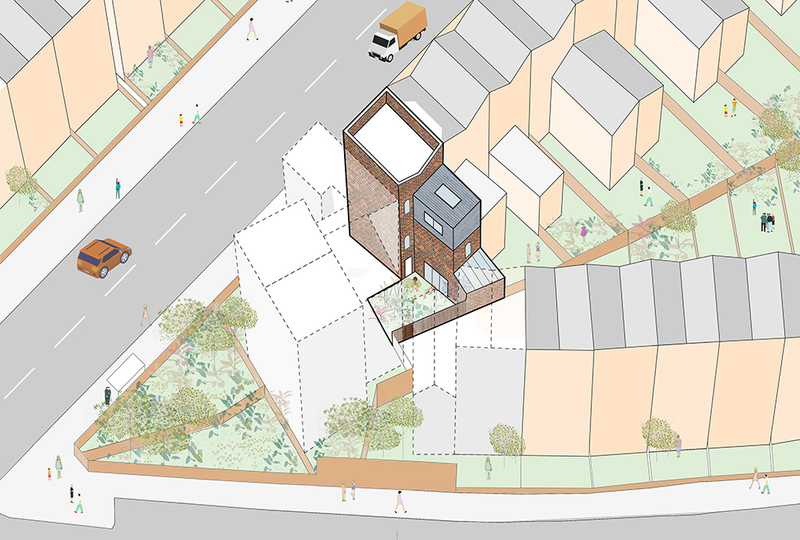 Last week a project based in up and coming Clapton received planning permission. The alterations to this end of terrace property include an open plan lower ground floor, opening up the house to the cosy rear garden and installing a much needed new roof. We advised our client to submit two separate planning applications to minimise the risk and allow them start the renovation faster. 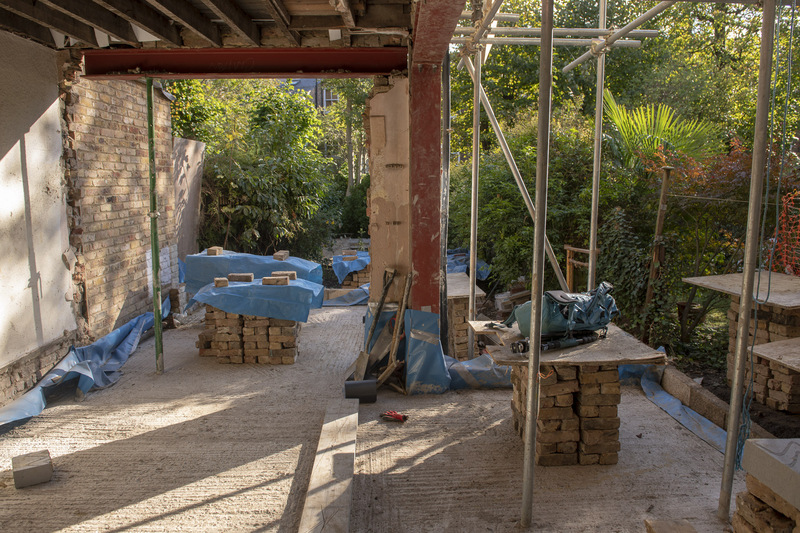 On our project that is currently on site in Highgate (below) a similar strategy of parallel planning applications allowed swift approvals of loft, rear and basement extensions. We believe that investing time and effort from the early stages add the qualities that lead to successful designs. The early creative process will look at the brief and budget and try to maximise light and space, suggest clever space saving solutions or functional layouts that are bespoke to the individual homeowners. The design process is part of the investment. “A good architect actually pays for themselves – more than once. You will reap the reward and the building will be hugely better and deliver much better value for it.” Kevin McCloud, Grand Designs. 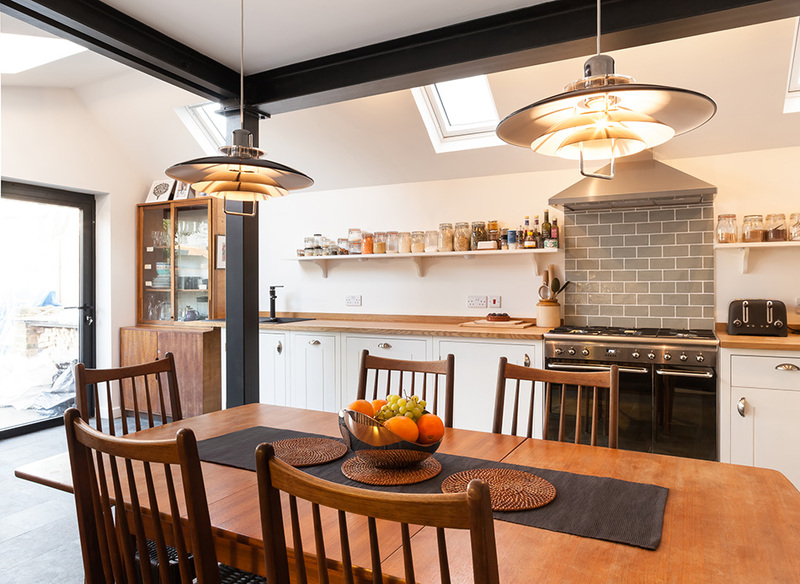 This approach certainly paid off for our clients at Longhurst Road, for whom we designed a side and rear extension which added 12 sqm to their family home – the project was subsequently long-listed by the NLA for their ‘Don’t Move Improve’ award. On the other side of London, Upside Down House Highgate, a complete renovation and extension of a Victorian terrace in a conservation area is on track to be finished in early 2019. The works will add an impressive 75 sqm to the existing 100 sqm property and planning came with compliments from the Highgate Society. In addition to the happy clients we have in London. 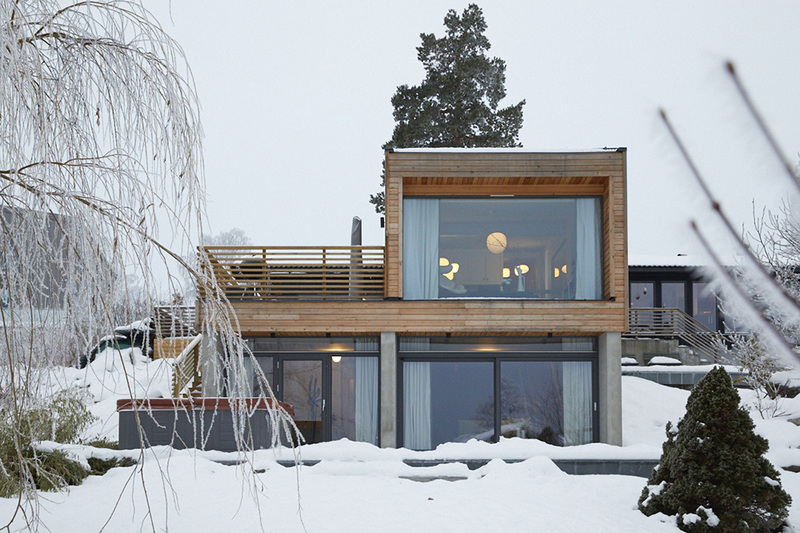 There are also several projects underway in Norway, where last year we completed a rural timber extension for interiors photographer Ragnar Hartvig. Ragnar has shot for the likes of Elle Décor and Bonytt as well as some of the larger Scandinavian interior brands – so the design bar was set high.